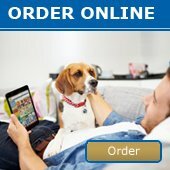 Login - Prestige Pet Products Pty. Ltd. If you are one of our customers and have not received your website log in please contact us.